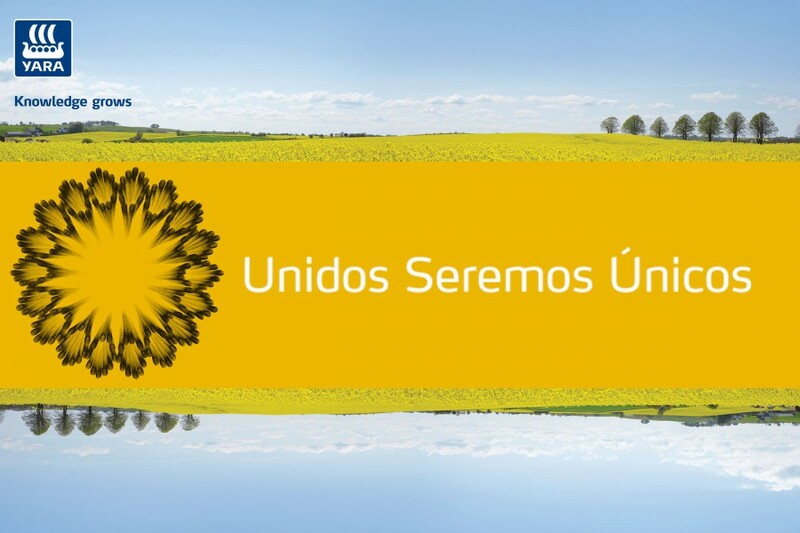 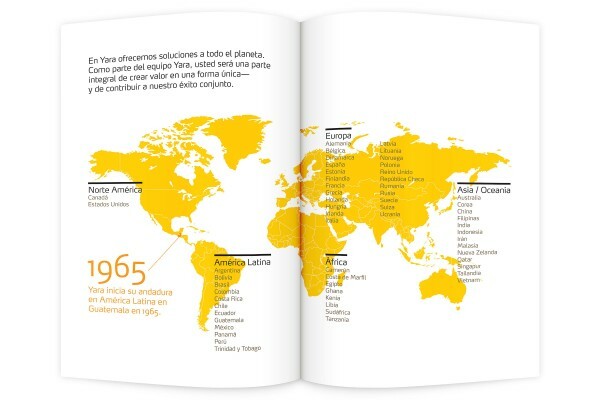 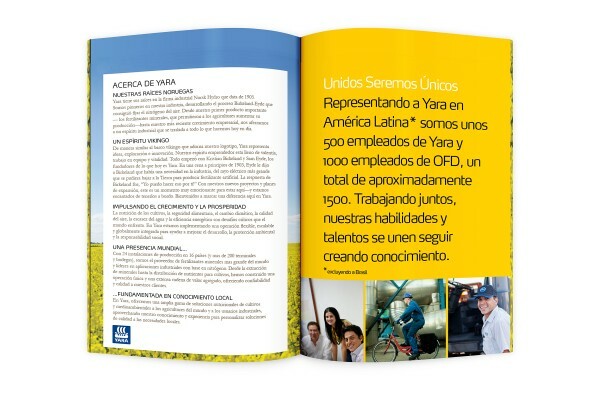 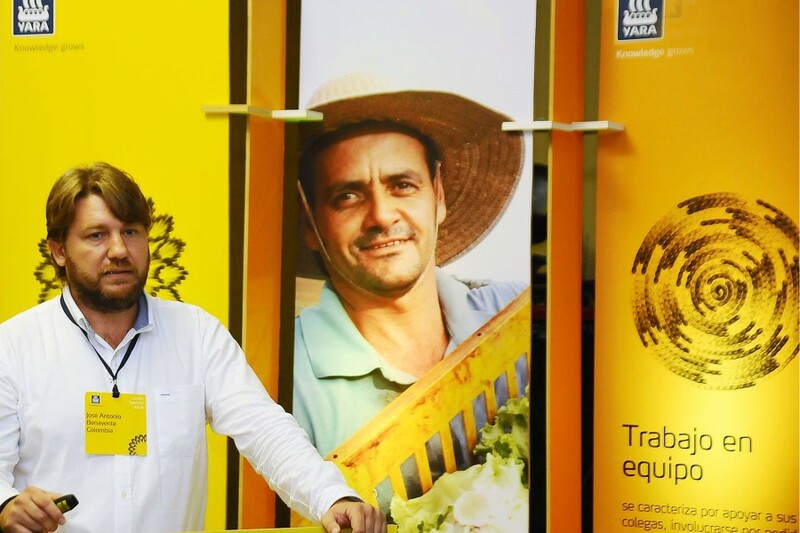 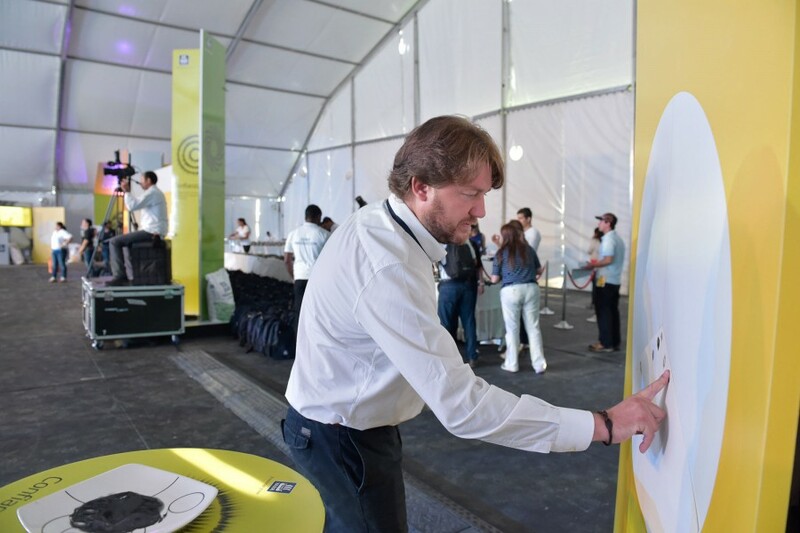 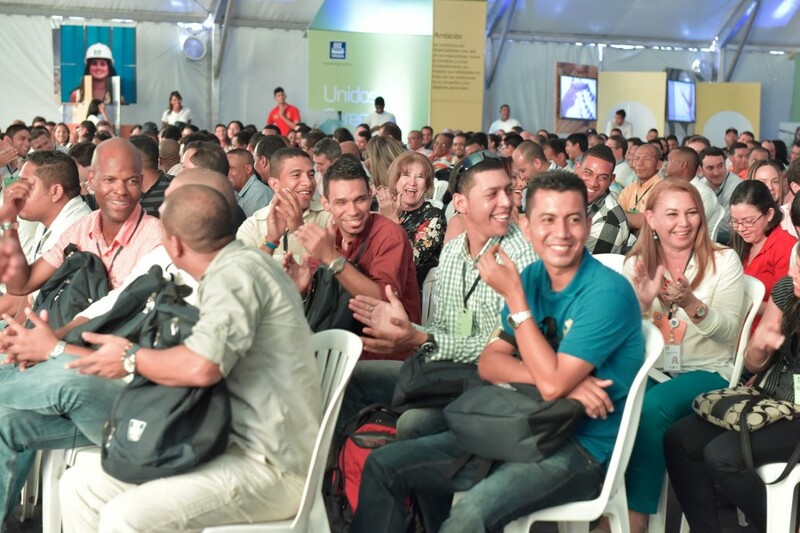 We created a launch experience for the merger of Yara and OFD in Colombia. 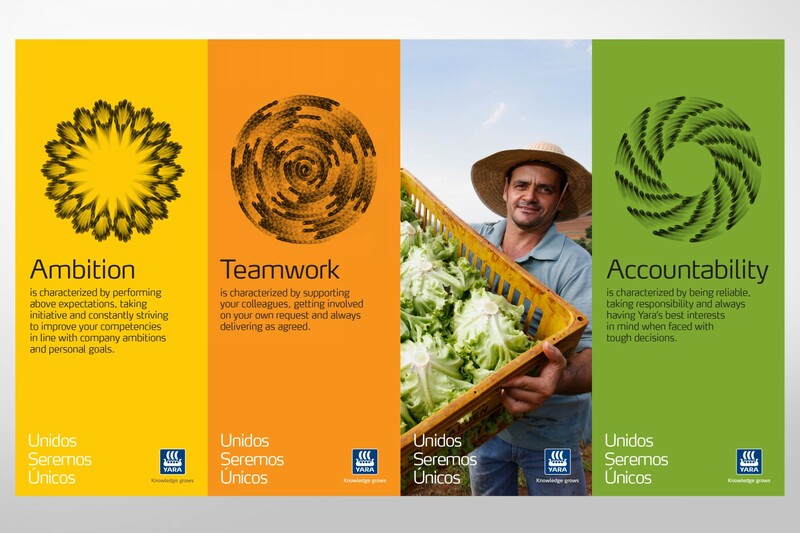 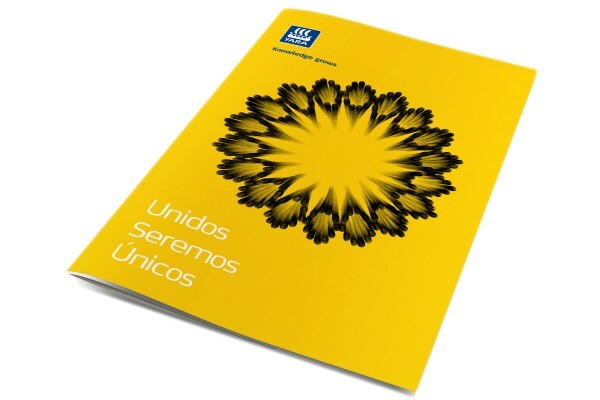 “Unique & United” was the theme we developed to celebrate and align these two large organizations. 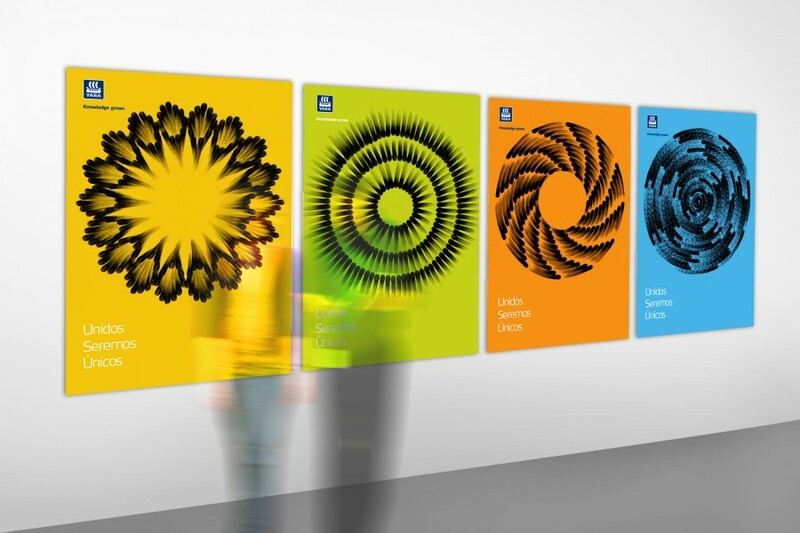 Commissioning artworks from New York based artist Judith Braun, to create a memorable and intriguing identity.